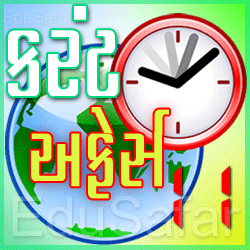 Gujarati language apps have been nice. I share that with you. I have many friends using Android phones. They read the story of apps. This app is a 100 story. Apps are starting index. It is on the list. 100 list appears in the story. Any one of them can read the story, click on the story. Thanks for image Source play.google.com. The following is a link to the app. It can be downloaded from the app, install. And your children to read the story. Share and enjoy. 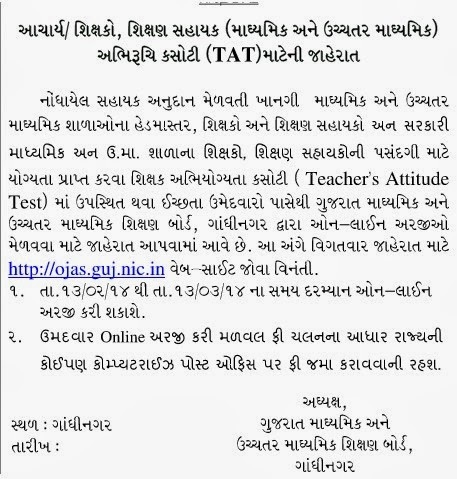 TAT (Teacher's Attitude Test) Exam by the Gujarat Secondary and Higher Secondary Education Board, Gandhinagar Online Application are to be announced for the post of the Principals, Teachers and Shikshan Sahayaks.Those who are Interested and Qualified candidates may apply through online and submit their form. Applicant will apply online and get 'fees chalan proof' .He can deposite his fee at any computerized post office. Today I bring you a nice apps. Yes, this app is for your children to play. To use the phone to download apps better. The apps I have seen. Are examined. I liked very much. I'm up to share it with. I constantly find on the net is fun. I enjoy talking to people and this is supplied. If you would like to comment or email. Apps pahice good to you. Is useful to you. Children can learn. 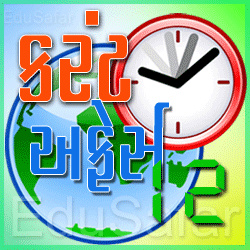 EduSafar from this work is going on. I put a post on current affairs. 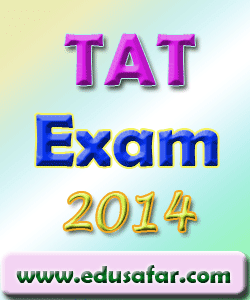 This post will be working in various competitive exams. This post is a Quiz Game in this PDF file. You download the file. Read the questions. To prepare. Play Game in PC. Let me phrase. Wish you to be successful. Paresh Chavda and Naresh Dhakhecha Thanks for this post. The two friends got to have cooperation. I've got a nice apps. Translation from English to Gujarati. Gujarati to English Dictionary. English uccarapana hear. The dictionary is very good. Most people who use Android phones. If you are unfamiliar English words. Such are the words of the government to make these apps. This app is a game. Playing to increase your knowledge. Apps that are useful in the classroom. Rotate the phone book instead of a dictionary is useful. Click on the image below and download. 70,261 Gujarati and 58,974 English words. It was a jungle. Most of the wild animals lived. I was reminded of the story? I can not tell you the story, but the story is different from the wild animals apps. Managing pictures of animals and their voice will be fun. Your child can go to the phone. The phone can be used to better learning. Children are fond of playing games. This can be a way to play the game. 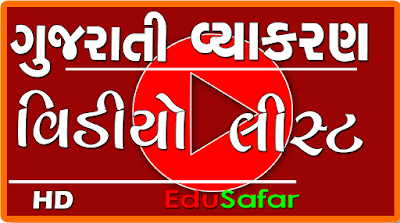 Thanks for the link EduSafar believe. Yes friends, EduSafar taking note of thanks on behalf of all the team EduSafar a blogger friend. We are delighted to put links on the blog. The Friends of blog traffic is received. Let's work together. We can help. 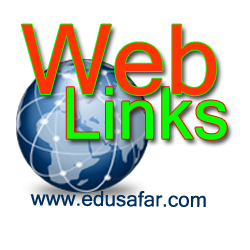 I have put a link EduSafar friends, and we had to put a link here to focus attention. Congratulations to help Paresh Chavda on current affairs. And thanks to this game developed by the Naresh Dhankecha am convinced. The two friends to help. And yet the game arrives. I put a link to their website. Shala Setu. If you have seen the benefits of the game. I posted it earlier. Download this game. And play. To practice. Be aware of current events. To prepare for the exam. The comments do you download this game. Set yourself and your friends in the game. The game runs a Windows operating system. Yes, Thank you for reading this post that I am convinced.